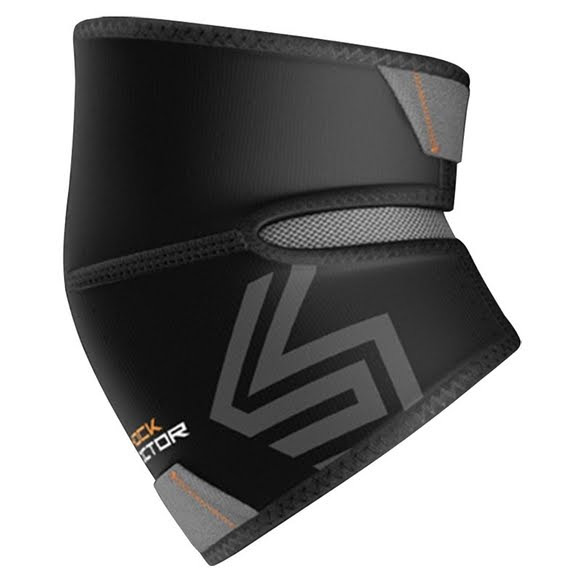 Conceal and heal minor injuries in Shock Doctor's Elbow Compression Sleeve. The pre-curved compression design supports minor injuries and provides therapeutic warmth throughout the elbow region so you can perform confidently. Conceal and heal minor injuries in Shock Doctor&apos;s Elbow Compression Sleeve. The pre-curved compression design supports minor injuries and provides therapeutic warmth throughout the elbow region so you can perform confidently.